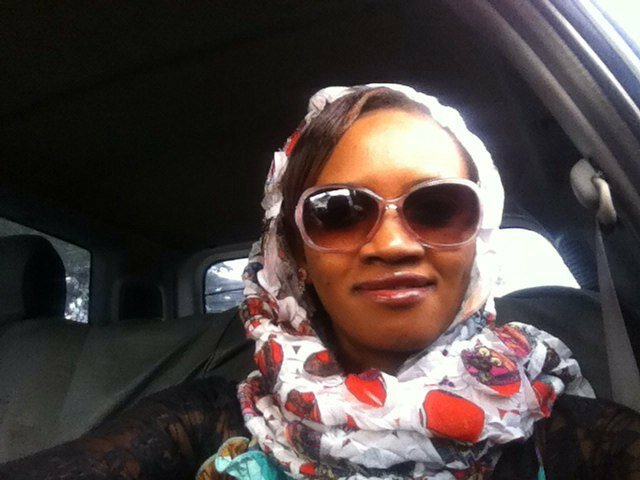 Former KTN reporter Munira Mohamed has been appointed to the role of Deputy Head, President’s Strategic Communications Unit (PSCU) and Head of the Presidential Library that has since been approved by President Uhuru Kenyatta. The library will according to the State House chief of staff Nzioka Waita, safeguard and preserve the work and words of the nation’s leaders. “The Library will initially focus on the legacies of Founding President H.E. Mzee Jomo Kenyatta, Second President H.E. Daniel Toroitich arap Moi and Third President H.E. Mwai Emilio Kibaki,” Waita said in a statement. Also appointed to the PSCU is seasoned journalist and Citizen TV anchor Kanze Dena to the Deputy State House Spokesperson post. Kanze, 39, will take leadership of the core communications teams, including digital, messaging, research, branding and press. “With expansive newsroom leadership experience, Ms. Dena has been tasked to focus on the President’s brand positioning, media relations and messaging with respect to the delivery the Big Four agenda,” he added.